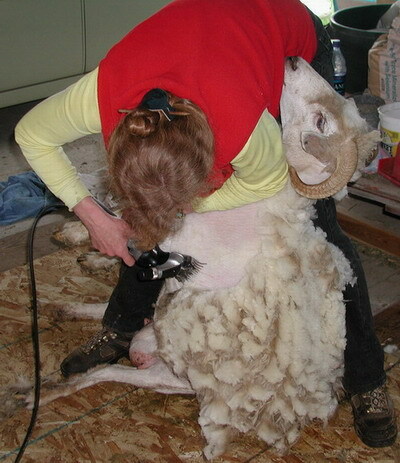 I started doing all my own shearing in 2005. I attended a 5 day course in order to learn the "correct" way. It is definitely hard work but I'm no longer at the mercy of the shearers schdule!